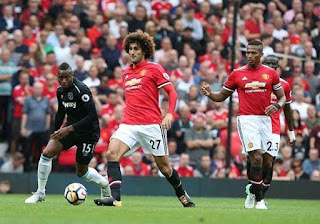 Marouane Fellaini has completed a £10.5 million ($14m) move away from Manchester United, with the Belgium international moving to the Chinese Super League side Shandong Luneng. It was revealed on Tuesday that he had made talks with the Chinese club which opened a switch to the Asia based club. The 31-year-old then posted pictures of himself at Brussels airport as he prepared to head off and finalise a permanent deal. An agreement was not confirmed during the European transfer window, but the deadline is yet to be passed in China. That has given Shandong Luneng to acquire the services of an experienced performer who departs Old Trafford after five-and-a-half years. 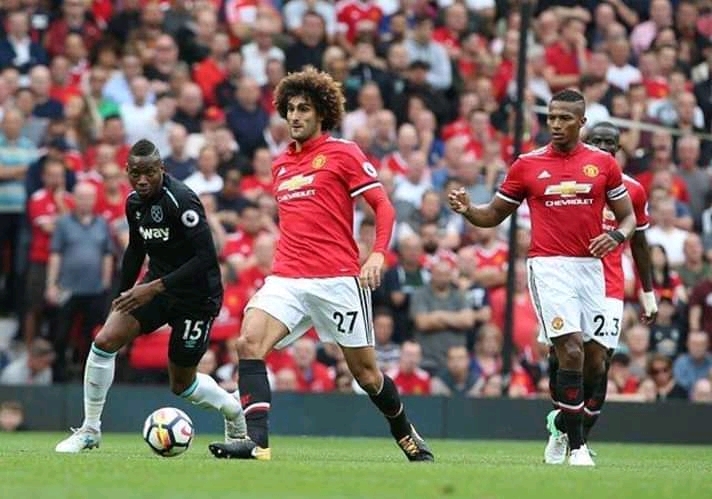 Fellaini had only committed to a new two-year deal with United last summer, with those terms agreed as his previous deal expired in 2018.